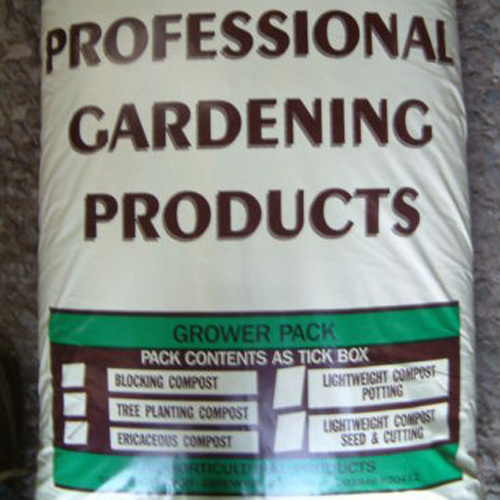 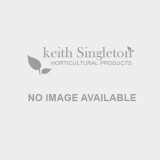 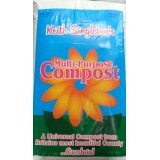 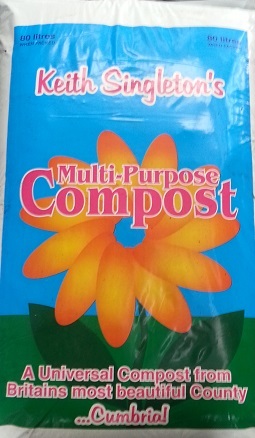 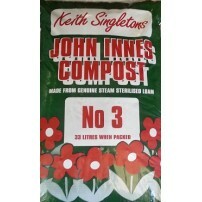 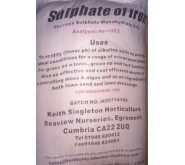 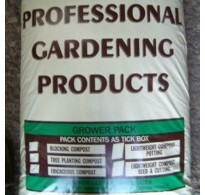 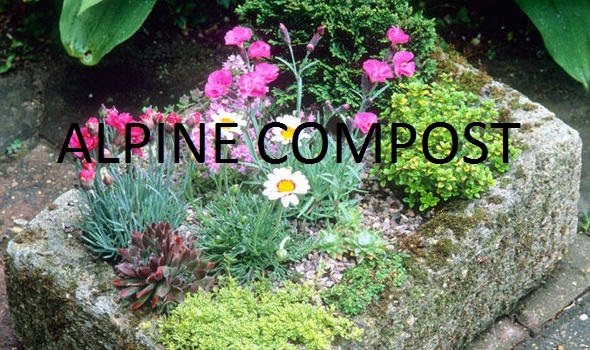 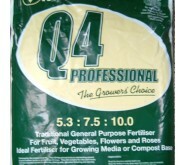 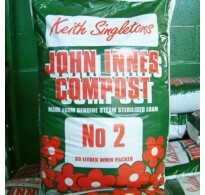 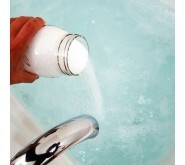 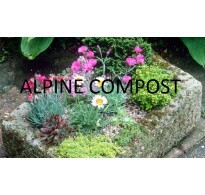 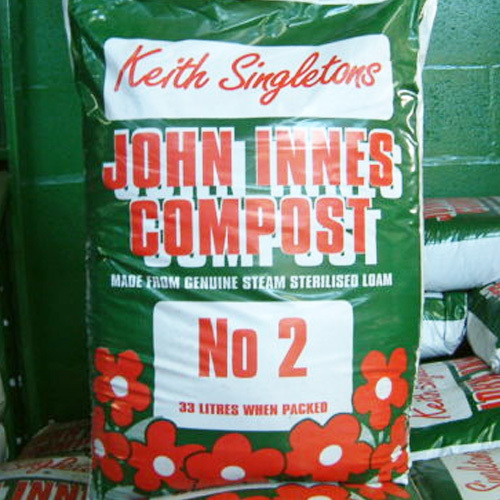 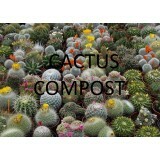 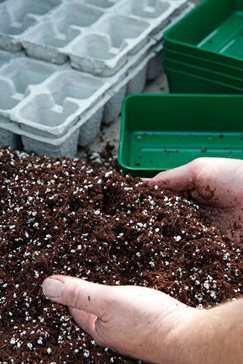 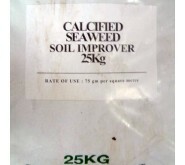 Ericaceous Compost - 60 Litre A specially formulated peat based mix. 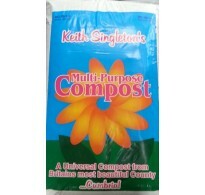 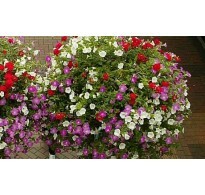 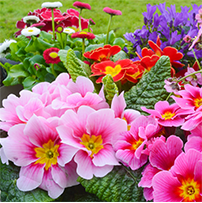 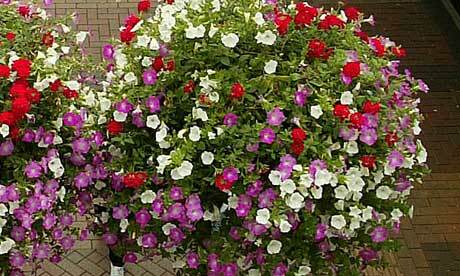 Hanging Basket & Patio Compost - 60 Litre A very similar mixture to our p.
Multi Purpose Compost - 80 Litre A lightweight peat based compost with essential p.
Primula / Primrose Compost - 80 Litre A lightweight peat based compost with essential p.
Coir Block Coco Peat - 1 x 65/70 Litre Blocks Each block of coir makes approximate. 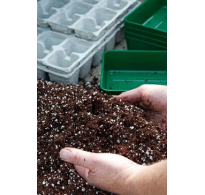 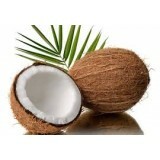 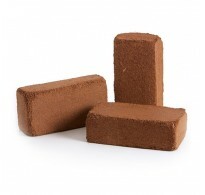 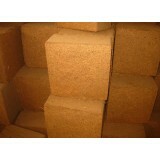 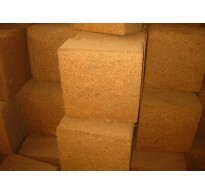 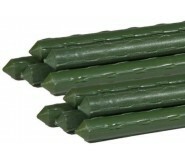 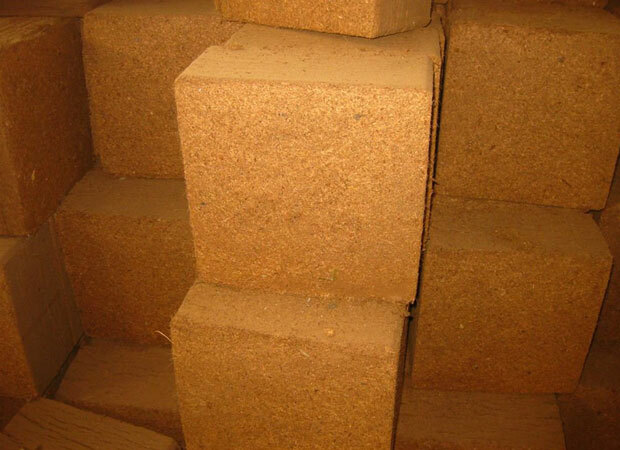 Coir Block Coco Peat - 5 x 65/70 Litre Blocks Each block of coir makes approximately 65.